Our Grapefruit and Tangerine range is great for oily skin as it instantly de-congests and refreshes. 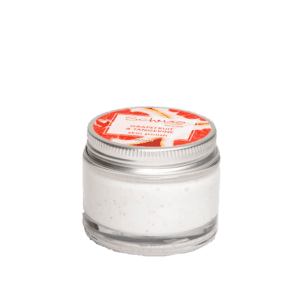 Lemon seed oil works as a natural astringent within this range to gently remove excess oils. 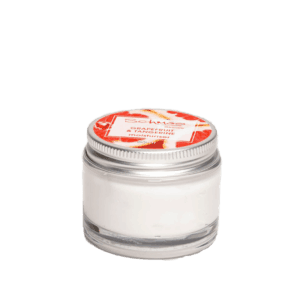 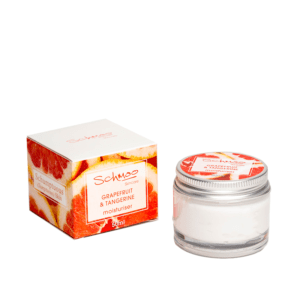 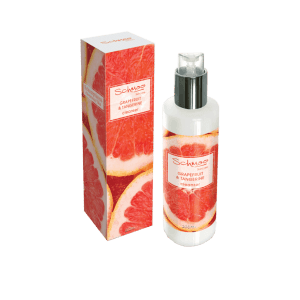 Grapefruit and tangerine are bursting with anti-oxidants that fight against free radicals and protect the skin. 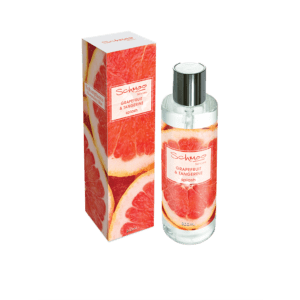 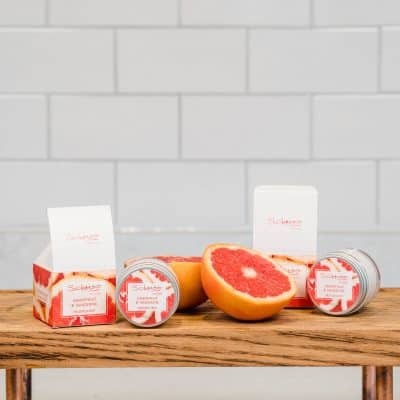 This range will make you Schmile as grapefruit is mentally uplifting.